An estimated 30% of all websites on the internet are powered by WordPress. 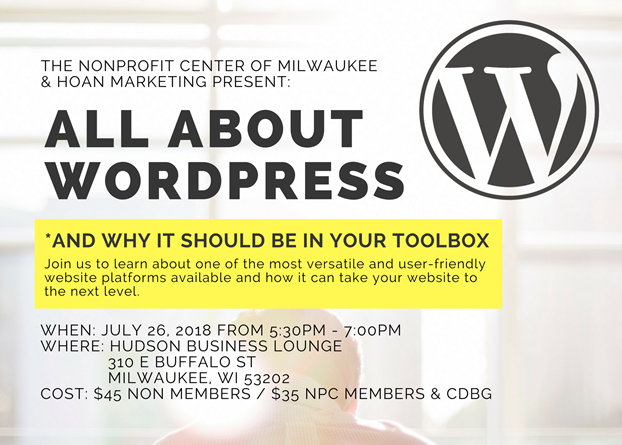 As one of the most user-friendly and versatile website platforms available, WordPress should be in every nonprofit's toolbox. 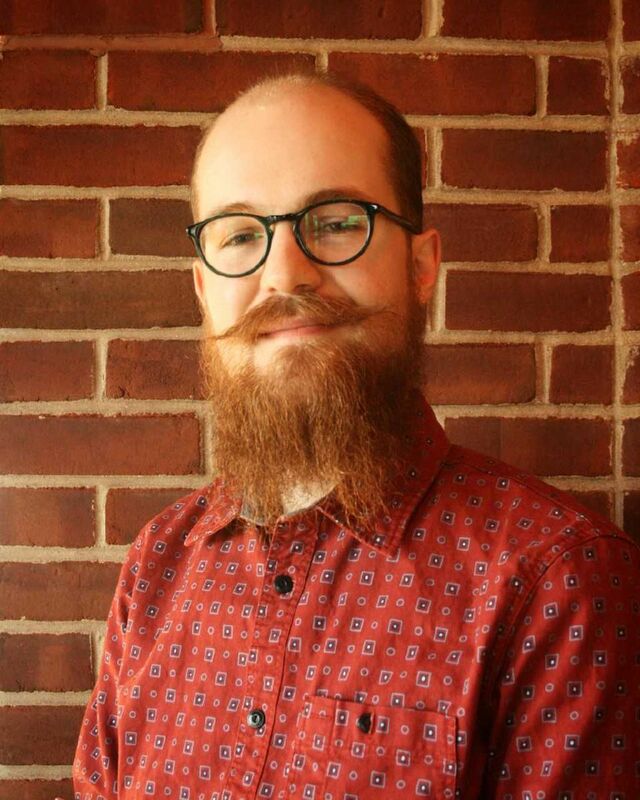 Ben Barker is a co-founder of Hoan Marketing. Cultivated over a decade of supporting the marketing needs of local and national nonprofits, Ben's specialties are in website design and promotional writing. Ben is a proud alumni of the Public Allies AmeriCorps program. 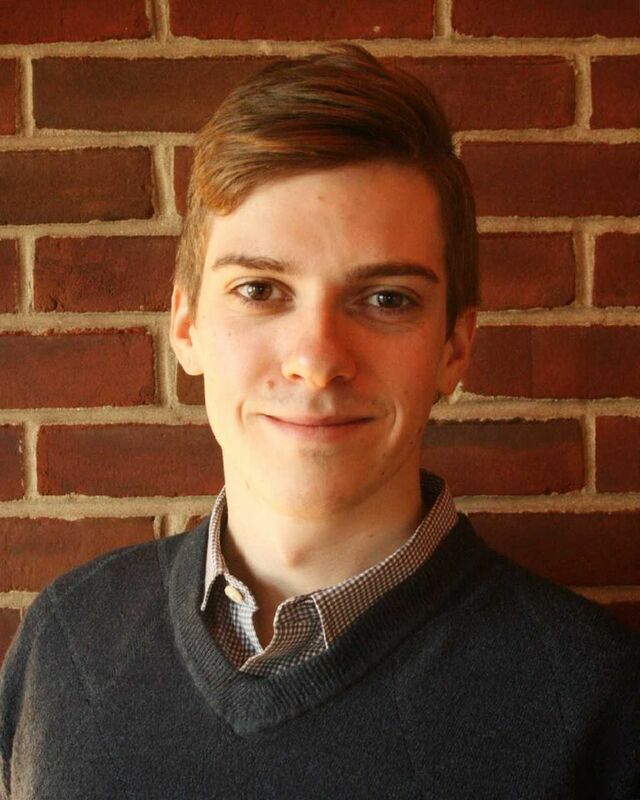 Austin Delmond is a co-founder of Hoan Marketing. While he specializes in search engine optimization (SEO), Austin also has a passion for problem solving, which he utilizes in other facets of marketing, including coding and development. Austin holds a Bachelor's degree from Macalester College and hosts the ongoing MKE Marketing Meetup lecture and discussion series. Registration: Registration must be completed 7 business days prior to the workshop or by the otherwise specified deadline. Unregistered walk-ins on the day of training are no longer accepted. Please bring the registration fee with you the day of the training if you have not paid in advance, as you will not be allowed to attend the training without prior payment. Walk-ins and late registrations will be allowed but for a late penalty fee of $20. We recommend that you call 414-269-8574 a day in advance to be sure the workshop is still open, and bring the registration fee with you. NPC Cancellation policy: To receive a refund registrants must cancel 7 business days prior to the workshop or training. Refunds will be given in credits to use towards another training at NPC.